This page is for the Sunday Teachings and Sermons of Dr Mary Craig. For the teachings of former Pastor Jim Craig please go to his Archive page. The Audio Files Below are for the Sunday Sermons of Dr Mary Craig. While this page will open in a new tab the audio files will not, use the browser back button or arrow to return to this page. Each month there will be a new communion message. 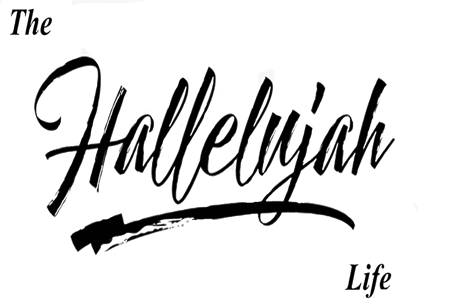 An adventure in developing a Hallelujah way of life. © 2019 Mary Craig Ministries, Inc. All rights reserved. The Message For March 2018 Communion in Listen And See Format.